Even today, Vanhankaupunginlahti is still a very eutrophic water area. 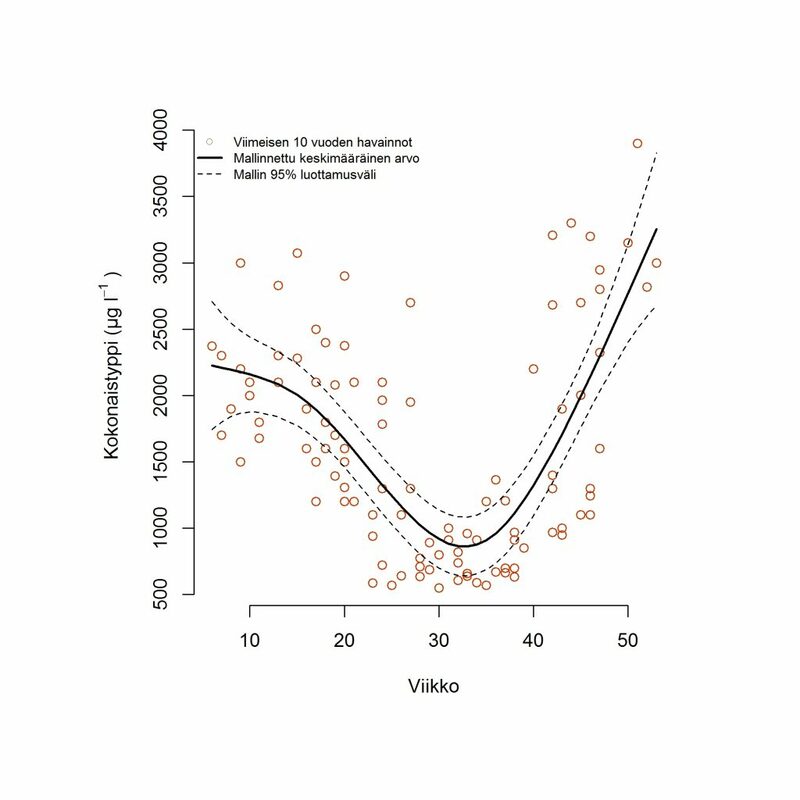 Early in the year, the total nitrogen content of the bay’s waters is approximately twice as high as in other larger bay areas surrounding Helsinki. The nitrogen content decreases towards the summer as the impact of river water on the area diminishes, but increases again in the autumn as the amount of river water increases. Purified wastewater from the Rajasaari wastewater treatment plant was drained into Vanhankaupunginlahti until the end of the 1980s. 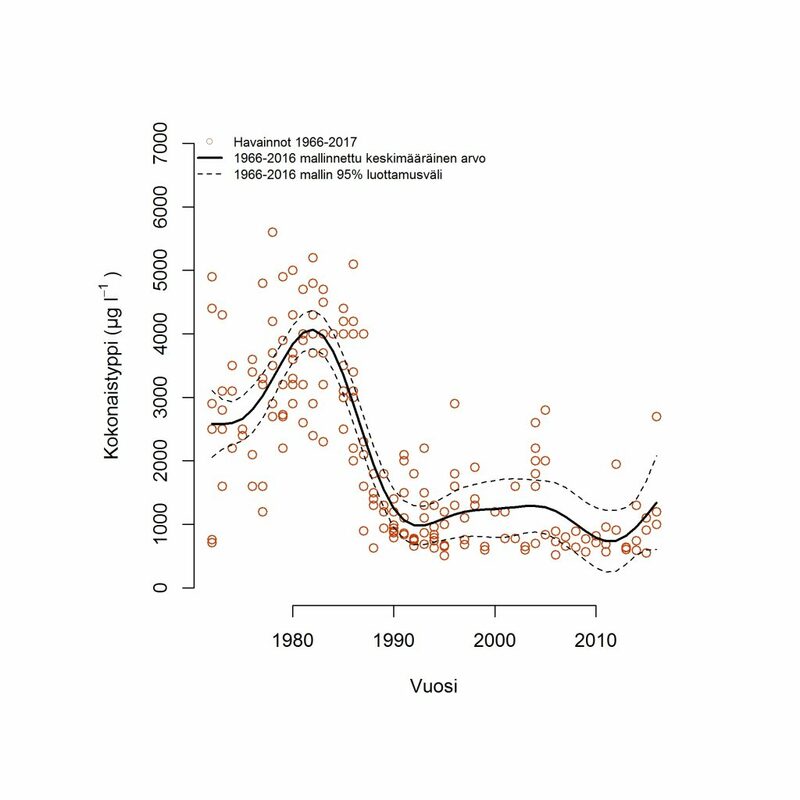 The impact of the wastewaters is clearly visible in the long-term changes in the summertime total nitrogen content of the bay’s waters. The bay’s total nitrogen content has decreased by approximately a quarter from the early 1980s, when the nitrogen load was at its highest.